Americans living with rheumatoid arthritis now have another generic medication option to consider. On Oct. 1, Sanofi announced that an American generic version of the company’s Arava® medication is now available through Winthrop, Sanofi’s authorized generic division. Leflunomide aims to improve mobility by blocking autoimmune antibodies that reduce inflammation. The new generic is the same formulation of Arava to which Sanofi holds the original patent. The Food and Drug Administration first approved Arava in 1998, and this authorized generic has the identical chemical makeup as Arava, according to Sanofi. Arava and its generic, Leflunomide, can be used with other disease modifying anti-rheumatic drugs, with other biologics or alone. This class of drugs helps to reduce the symptoms and prevent structural damage of joints as shown in X-Ray examinations. 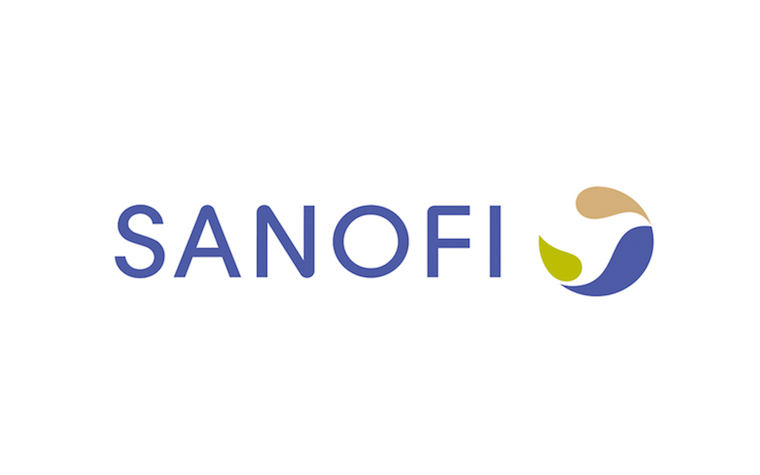 Want to get notified whenever we write about Sanofi US ? Next time we write about Sanofi US, we'll email you a link to the story. You may edit your settings or unsubscribe at any time.